Husqvarna ST224P 24-Inch 208cc Two Stage Electric Start with Power Steering Snow thrower - 961930122. 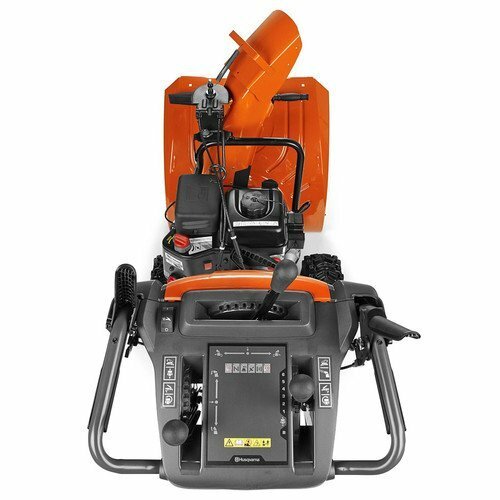 The Husqvarna ST224P two stage snow thrower works great for snow accumulations of 2-12 inches. 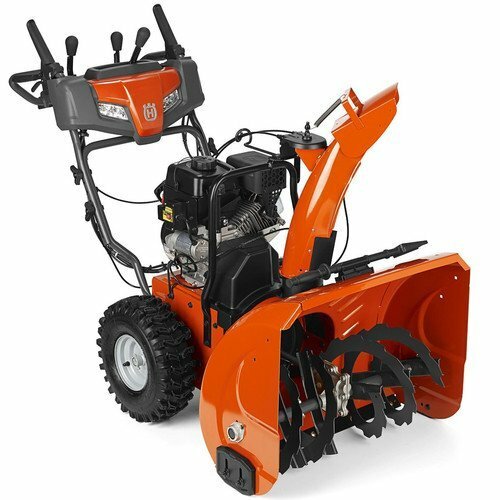 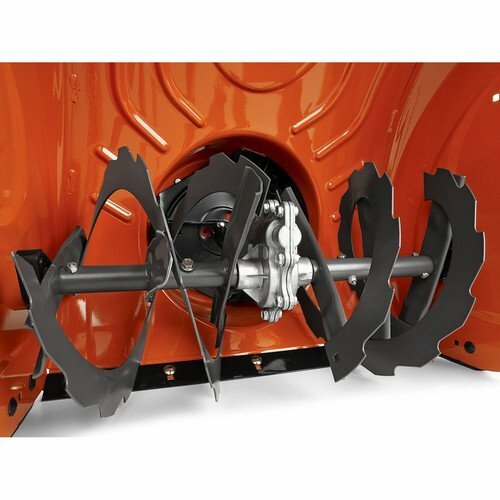 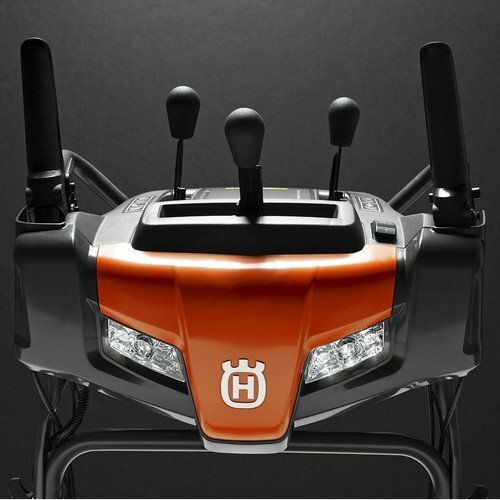 Features include a 208cc Husqvarna engine, Power Steering, electric start, LED headlight, 24-inch clearing path, 180 degree remote chute rotation with remote deflector, heated grip handles, 12-inch improved performance ribbon augers, friction disc transmission, aluminum gearbox, 15-inch tires, and 2.7 liter fuel tank. 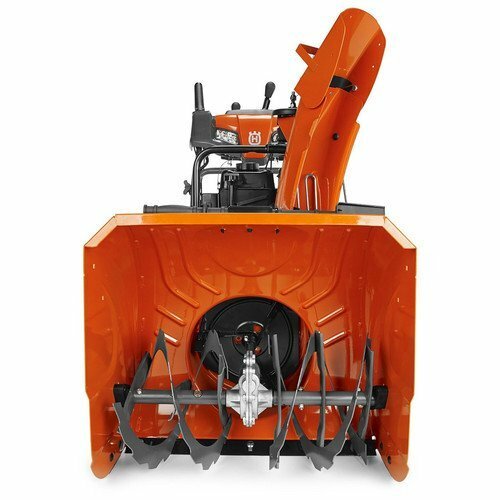 3 Year Limited Warranty and 5 Year Engine and Auger Gear Box Warranty.